Any lovers of Mexican food out there, here’s who you need to visit at this years Great Notts Show, Nachos Amigos is a street food company making Burritos right there in front of you to your particular tastes, just try not to over fill them! 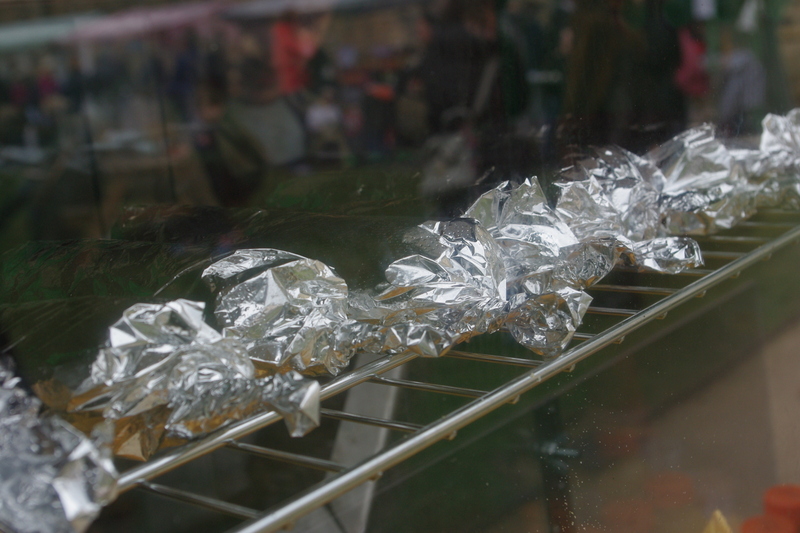 We have caught up with them for a quick interview on why they love local food events such as The Great Notts Show. 1. Why The Great Notts Show? What draws you to this event? Last year we really enjoyed the buzz of the festival, in the heart of Nottingham town centre. The Market Square is a great location and it is set out in a way which helps visitors and traders to show off their produce really well. As burrito and nachos specialists we had a warm welcome to this lively and buzzing event which everyone seems to enjoy. It draws a lot of really interesting and often unique local produce traders which is a really positive thing for a City like Nottingham. 2. What is it that you enjoy about the market scene? The variety in markets these days is really great. Street-food is undergoing a boom nationally and people clearly like handmade food to order to suit their individual taste. 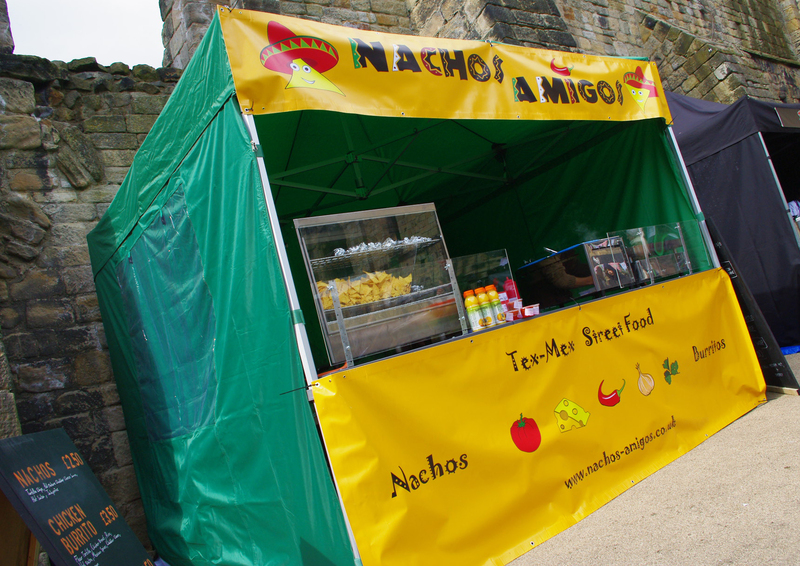 Visitors to markets are often looking for something a little bit different too and that is something we offer at Nachos Amigos, Tex Mex food made with high quality homemade sauces and spices. We find people really do appreciate the care we take over the food they buy, and making something to order in front of customers is something which can’t be found in most restaurants. 3. Do you have any stories from a market or an event you have been to that you would like to share? Something that you really remember. We recently had a customer from Mexico, she seemed very knowledgeable about her burritos and was amazed to see one for sale in the UK. After a lot of serious questions she ordered, we rolled her burrito and awaited feedback nervously…fortunately we got the thumbs up! It was such a positive feeling to get good feedback from someone who really knew what they were talking about. 4. What should customers look out for when they come to see you? We have recently added a delicious pulled-pork burrito to our menu in addition to our chicken and vegetarian pinto burrito all of which are already very popular.